BREG Polar Pads are designed to distribute cold throughout the entire pad surface. Available in a variety of styles to accommodate all major areas of the body, BREG’s Polar Pads are highly durable and most are available in both sterile and non-sterile versions. 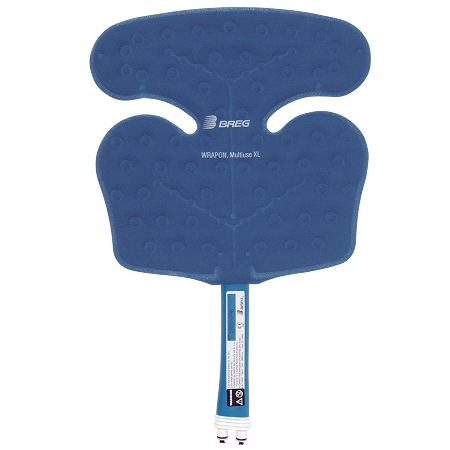 Please note: A barrier must be applied between the Polar Pad and the patient’s skin. 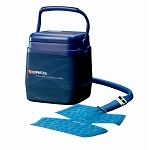 Polar Dressings providing complete coverage between the pad and the patient are available. Click here for BREG ANKLE, SHOULDER, TMJ and UNIVERSAL PADS. The Breg Polar Pad system is indicated for conditions that require sustained cold therapy to reduce pain, swelling and inflammation. 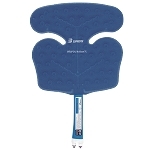 The XL Multi-Use pad is a versatile size that fits well on the knee, shoulder, back, and other general areas.